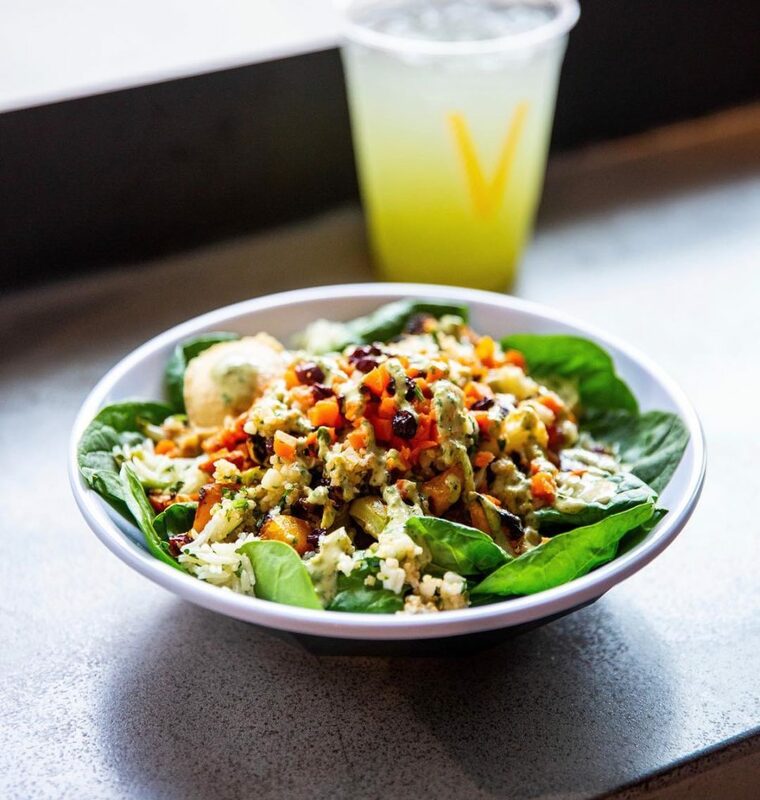 If you lead a busy life and you only have half an hour to get lunch, you probably want something worth the trip – quick, filling, and preferably not $15+. From Greenville to Downtown to the Heights, we’ve got a couple of spots we think you’d love! CAVA is a Mediterranean spot at 30 Montgomery St. Meals are in the $9-$12 range, and they offer some healthy options! Dixon Deli (358 Varick Street) is a bodega with sandwiches, sides, and snacks. It’s easily one of the most affordable options in the area for lunch. Note: they’re a cash-only spot. 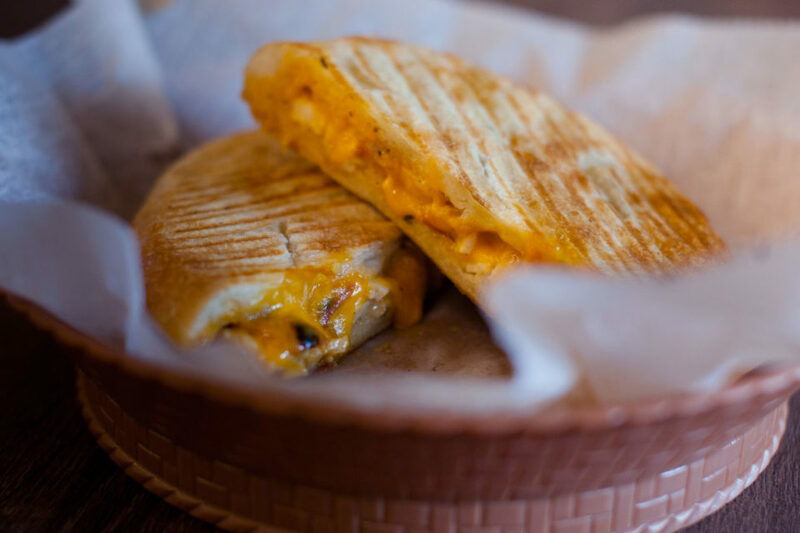 Cosi has two locations in Jersey City: 535 Washington Blvd and 30 Hudson St. You can get half + half meals, flatbreads, sandwiches, and more for $10 (or less) each. Located on 333 Grove St, The Little Sandwich Shop offers sandwiches and sides for under $10 including cheesesteaks, meatball parm, and burgers. Subculture (260 Newark Ave) has plenty of pop culture themed sandwiches, wraps, and salads that are super filling for under $15. Homestyle food for a good price is always a great lunch option. 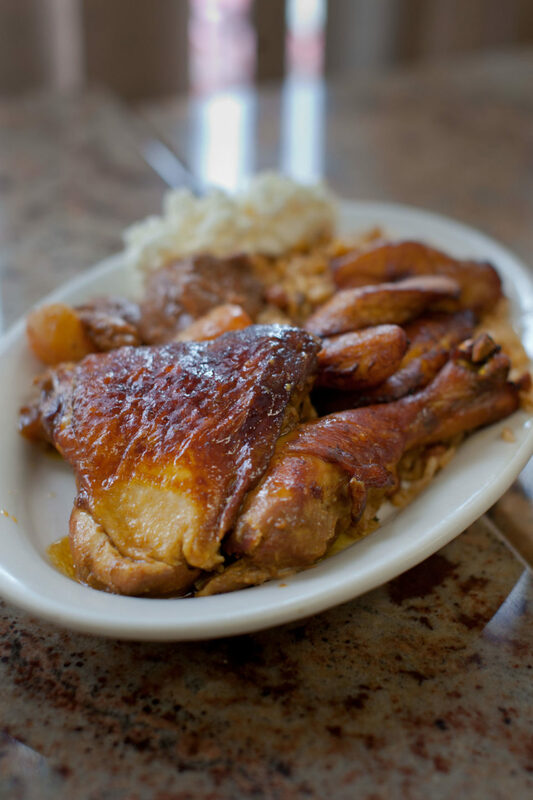 At El Sol del Caribe (150 Sterling Ave), grab a plate and enjoy your choice of meat with rice + beans for only $6! Stop by this Italian deli on 165 Mallory Ave for cold and hot sandwiches, salads, and platters in the $9-$12 range (when you get a small or medium meal). Flatbread Grill has their Jersey City location at 26 Journal Square, and they offer flat-top platters for approximately $7 (small) and $11 (large). 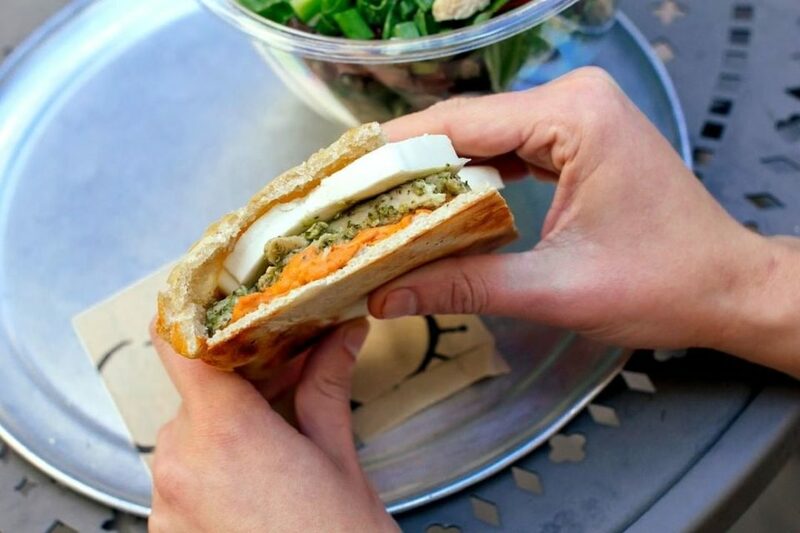 They also have flat melts, pita pockets, salads, and combos. Griot Cafe (434 Central Ave) offers turnos, beignets, sandwiches, and more for lunch. 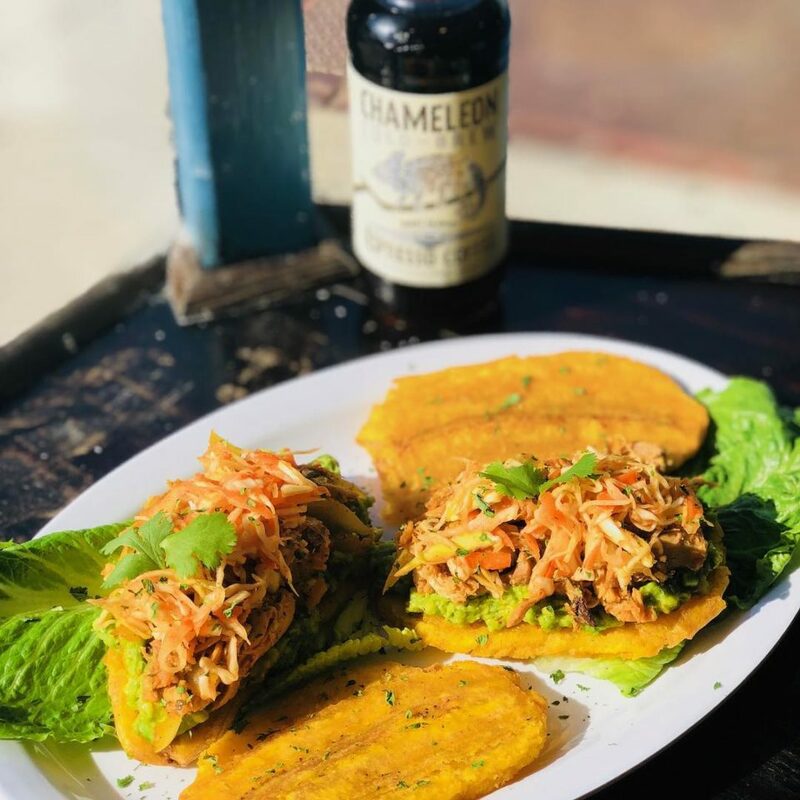 Dulce de Leche (376 Central Ave) offers sandwiches and even pasta dishes for less than $10 till 3PM.